The Poozies launched into the folk world in the 90s at a time of radical reinvention for the scene, and since then have been at the forefront of a wave that revolutionised the trad music sound. Coming into a male-dominated folk music scene, the group made a conscious decision to be an all-woman band and chose to name themselves after a den of iniquity frequented by Rabbie Burns – called the called Poozie Nancy’s! 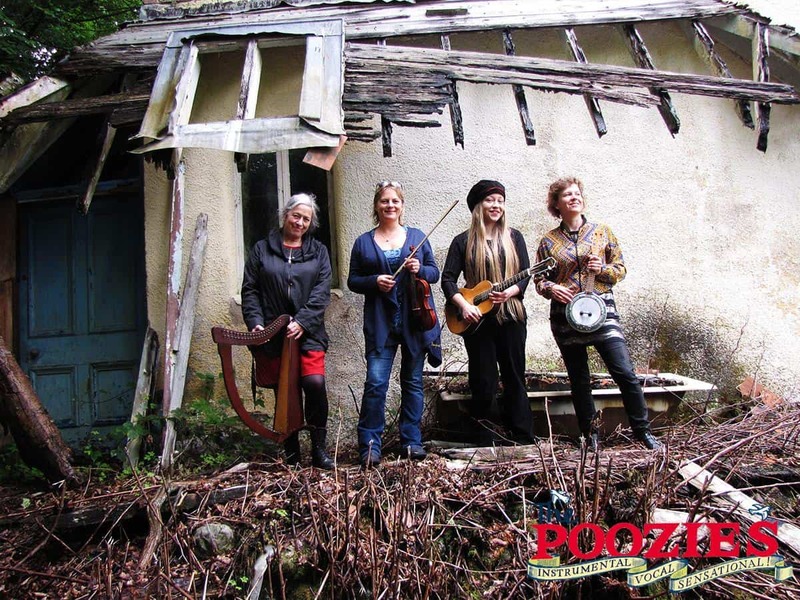 Throughout the years The Poozies have toured worldwide, and attracted recognition and appreciation for their eclectic choice of material, unusual and exciting arrangements, and heart-tugging vocal harmonies. They were shortlisted for Album of the Year by the Scottish Trad Music Awards in 2018.